eyes on rugged coastlines and other untainted geographic landmarks such as the Twelve apostles and the magnificent slopes of Lion’s head. The Atlantic Seaboard also known as Cape Town’s ‘Riviera’, stretches from the Victoria & Alfred Waterfront on the north shore of Table Mountain all the way down the west side of the Cape Peninsula. The Cape Point tour takes us through the residential suburb of Clifton with four bikini beaches ideal for sunbathing and home to some of the most expensive real estate in South Africa. The tour then proceeds to Camps Bay where we stop for a picture shoot of the Twelve Apostle mountain range. The tour continues through the world famous Chapman’s Peak Drive a 9 km route with 114 curves, making it one of the most spectacular marine drives in the world. 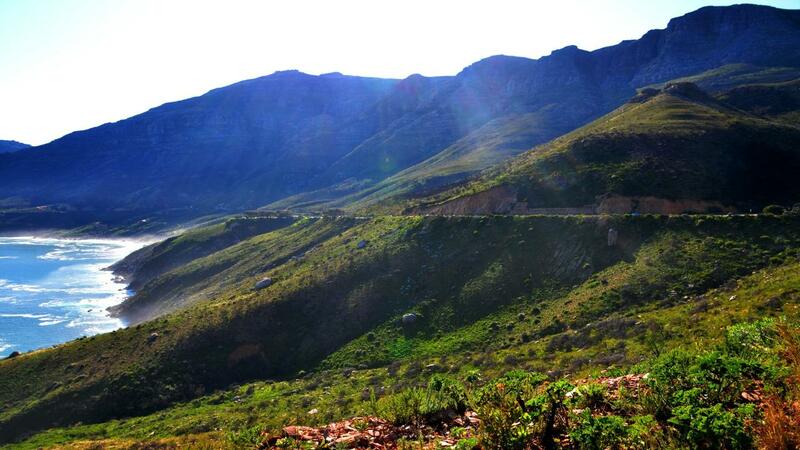 Enjoy a beautiful view of the ocean on the winding road towards Cape Point. 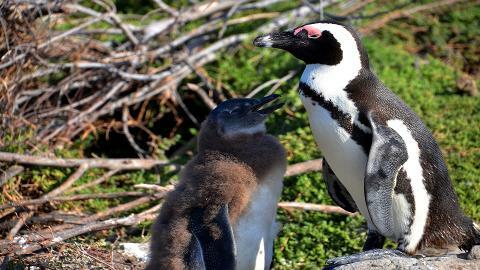 Located about 1.2km east of Cape of Good Hope it, is the most South Western corner of the African continent and the mythical meeting point of the Atlantic and Indian oceans. 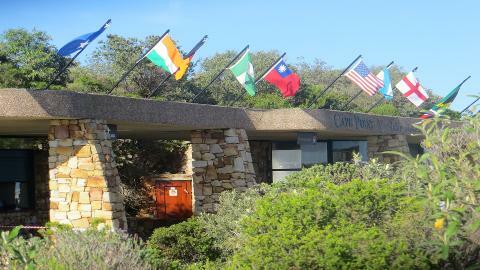 Cape Point is located within Cape of Good Hope Nature Reserve and home to an entire floral kingdom and many populations of animals. 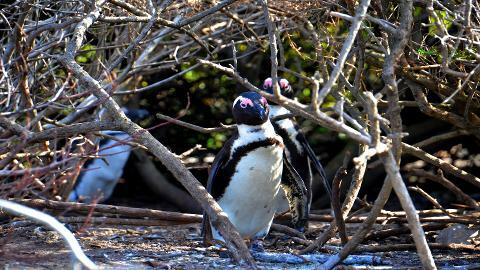 Look out for ostrich and pelagic birds, view zebra, eland, and the many species of reptiles and small mammals. Chacma baboons are common in the Cape Point nature reserve, especially at the point itself. 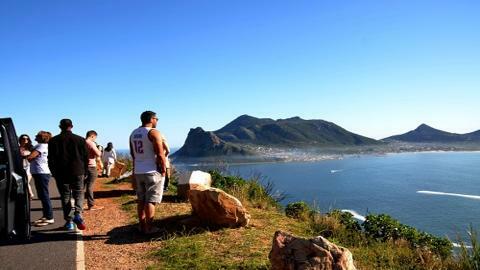 You have the option of either walking or taking a funicular ride to the upper lighthouse right at the tip of Cape Point where you are able to look back in awe at the beauty of the Cape peninsula and the surrounding areas. Kingdom (declared a UNESCO World Heritage Site). After a wonderful and relaxing day we drop you off at your hotel.